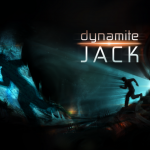 [F]or 48 hours following the launch, I'm going to have a big link in the "Community Maps" section to a page where all iOS players can get a code to download Dynamite Jack DRM-Free for Win/Mac/Linux AND get a Steam code for Win/Mac. I always get a handful of emails from people saying "I bought it on the iPad, can I get it on the PC free? ", so I figure, hey, this is a great way to sort that. A great way, indeed. For detailed instructions on how to get your download code, just refer to the image below. 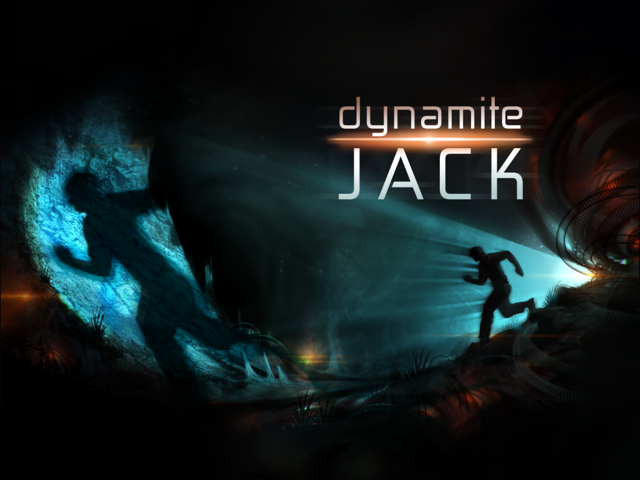 Dynamite Jack for iPad and now for iPhone as well is available in the App Store for $2.99. 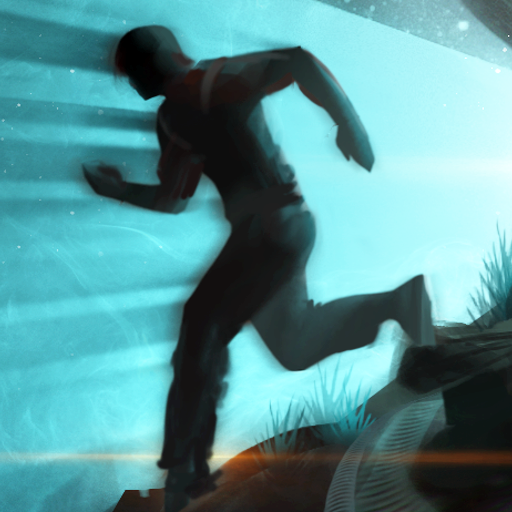 There appears to be no word yet on iCloud integration for syncing games across iDevices. But I suppose it's only a matter of time before that, too, finds its way to Dynamite Jack.